Welcome to Torpoint Mosquito Sailing Club – a friendly family water sports club which offers dinghy & yacht racing, cruising, windsurfing, scuba-diving, cadet sessions for young sailors, gig rowing, kayak storage & a great social section. The club is on the banks of the Tamar just below the Torpoint Ferry. 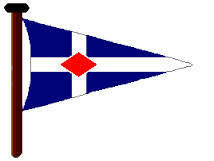 Sailing can take place at all states of the tide. 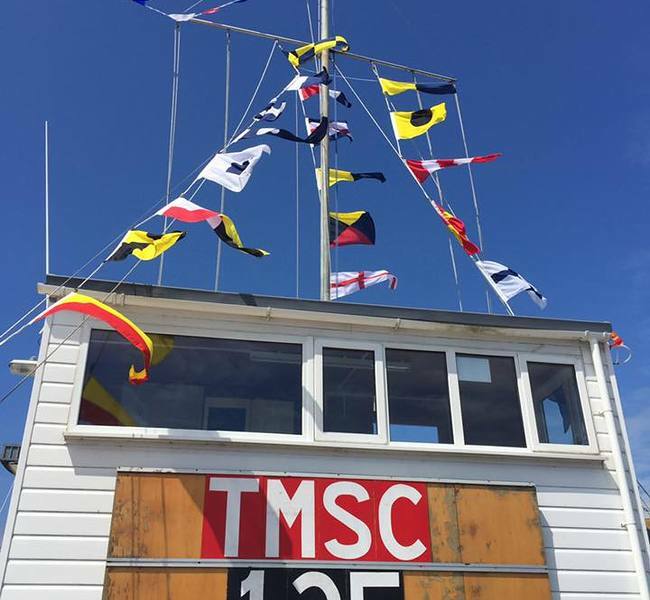 Run by volunteers, with low membership fees, a bar, regular social events, on-site restaurant, training, a good choice of club dinghies for those that do not own their own boat, try-dives and regular windsurf sessions, water sports are accessible to all at Torpoint Mosquito Sailing Club. We welcome new members. The club was founded in 1891 and has a long history of sailing – from historic Mosquito class boats through to modern dinghies and yachts. Whether you are completely new to water sports, looking to get back on the water, improve your skill level, sail regularly or just join us for social events you will find a warm welcome at Torpoint Mosquito.